Authentic, family-friendly country villa with private pool and spectacular sea views across the valley and south to the Mediterranean coast. 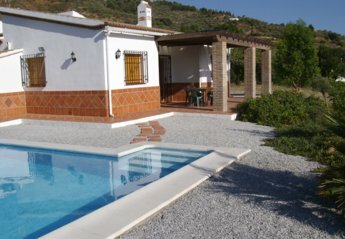 Country Apartment - beautiful lush gardens, summer kitchen, fountains + pool. 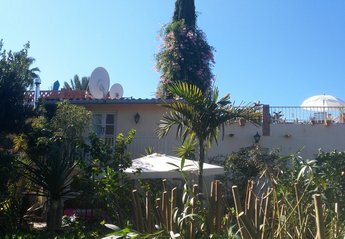 Large private roof garden. Hidden location, not isolated. * Wonderful Winter Climate * Ideal couples. LGBT. Free Wi-Fi.